Guitars tuned. Mic checked. Get ready to rock. This electric new play with music tells the story of a Khmer Rouge survivor returning back to Cambodia for the first time in thirty years as his daughter prepares to help prosecute one of Cambodia's most infamous war criminals. Backed by a live band playing contemporary Dengue Fever hits and classic Cambodian oldies, this thrilling story toggles back and forth in time, as father and daughter face the music of the past. Directed by Chay Yew, the New York premiere of this intimate rock epic about family secrets is set against a dark chapter of Cambodian history and launches Steinberg Award-winning playwright Lauren Yee’s Residency 5.  Steinberg Award-winner Lauren Yee begins her Residency 5 with the New York premiere of Cambodian Rock Band, directed by Chay Yew. As a Residency 5 Writer, Signature will produce two additional works by Yee over the course of five years. Lauren Yee photo by Gregory Costanzo.